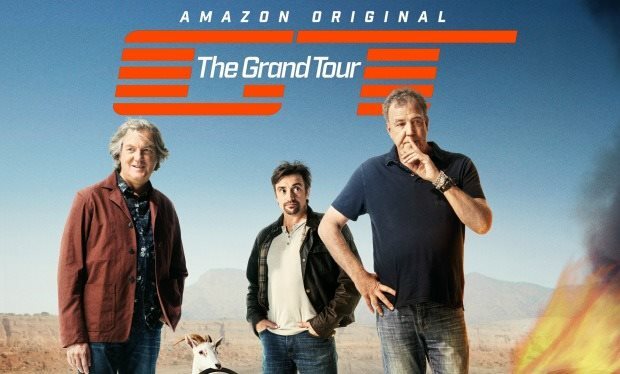 Ah Friday, the weekend is here, the 9-5 is melting away and of course, The Grand Tour is here. It was another belter in which the main theme of the show was two seater roadsters. Hmm, it’s already sounding good. 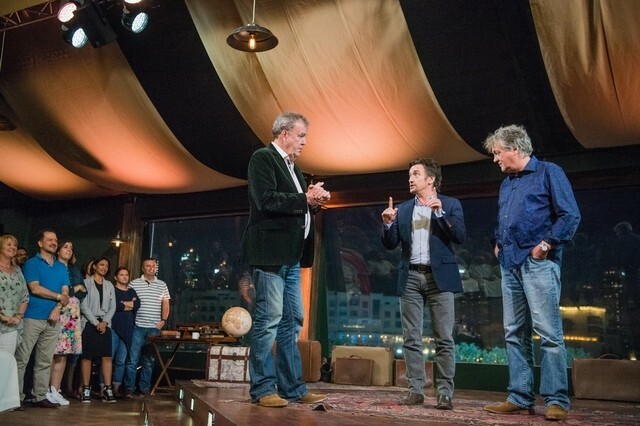 This week Clarkson, Hammond and May took their massive tent in Holland, Rotterdam more specifically. The three enter in their usual fashion before opening the show with a bit of light banter about ‘swaffling’, police officers in questionable uniforms and speed cameras. 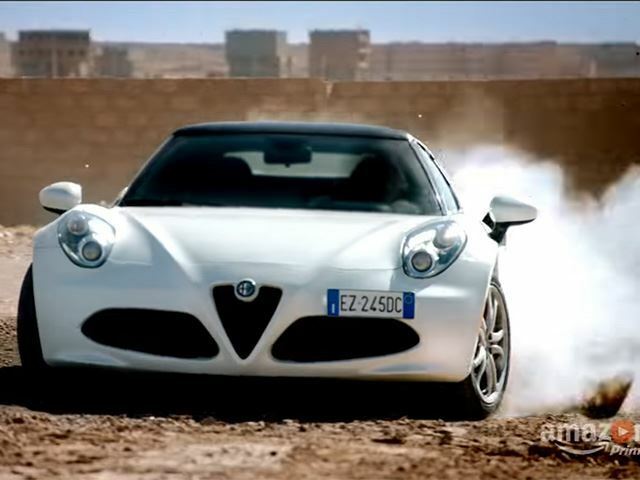 The first part of the major film sees Richard Hammond and James May in the sunny desert land of Marrakech. 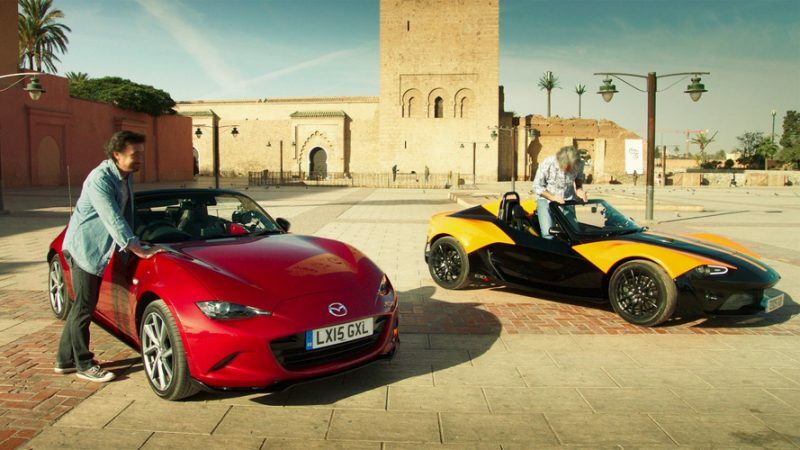 Hammond opts for the most successful roadster of all time, the Mazda MX-5, whilst James May opts for the stripped out Zenos E10S. At this point I was very happy as I’m a fan of both cars and I’ve been lucky enough to experience the Zenos first-hand. 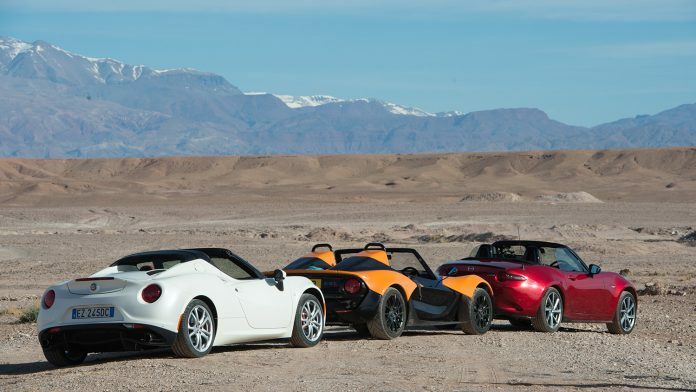 No time to admire the cars though as Hammond and May set out a slanging match as Hammond thinks the Zenos is too stripped out and expensive, whilst May thinks the MX-5 is to soft and heavy. 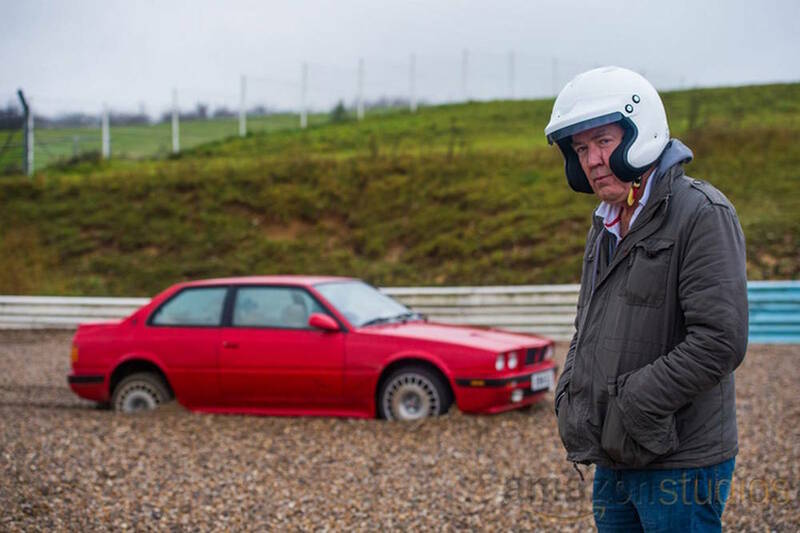 The pair are then interrupted by the arrival of Jeremy Clarkson who turns up in the Alfa Romeo 4C Spider and a rather familiar blazer (the one worn on the epic Vietnam special). 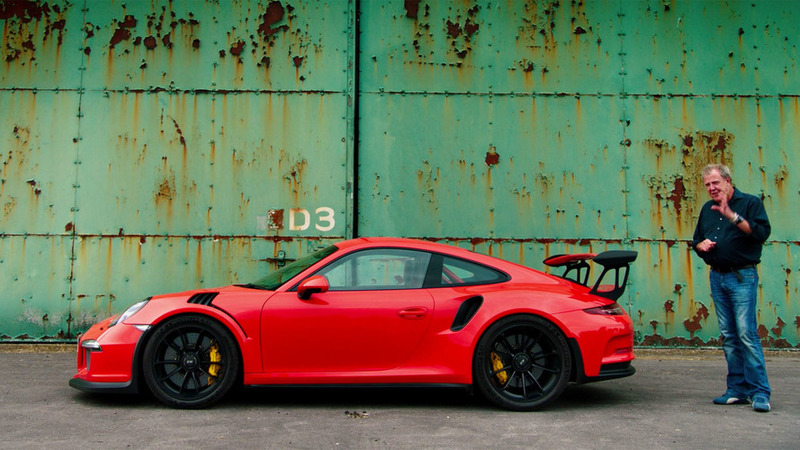 In typical Clarkson fashion, he explains in many ways why he has brought the best car. ​​No I’ll be honest, there could have more technical information given about the cars and I know for a fact if this clip has been presented by Evans, Le Blanc and Harris on Top Gear, it would have been criticised. However, the chemistry of Clarkson, Hammond and May really stitches the film together (as you’d expect) and you don’t notice the lack of details too much. The part where they tried to use Clarkson’s homemade weigh bridge was pretty funny though and I must say I gasped when I saw what happened to the back of the MX-5, although that wasn’t the worst thing to happen to it. We then go back to the studio where the three embark on to another enjoyable edition of ‘Conversation street’ in which they discuss which country has the worst police cars and surprise, surprise it’s Britain. They then move on to otters (don’t ask) before linking in to the next film – life-size battleships (well, kind off). Hammond and May head to an airfield where they set out an ambitious attempt to make board games more interesting. It’s rather reminiscent of the conkers game the two played on Top Gear a few years back. The game of choice is battleships, but instead of using a plastic board with plastic counters, cars are used as the ships. The missiles? They were the god awful G-Wiz, a ‘car’ that is about exciting as filling out a tax return and about as safe as being in the same cage as a hungry lion. May gets a good start and it looks like as if he is going to walk it, but after three misses Hammond was able to claw his way back in to the battle. I won’t ruin the result but I will tell you that few awful cars get destroyed, including the visually-insulting PT Cruiser, which Hammond simply described as ‘crap’. Golden Earring were ‘killed’ off this week. End of. We head back to Marrakech now where we rejoin the trio on their roadster test which so has really told us anything but was enjoyable to watch all the same. They stumble across a few film/tv sets, including the set for the hit TV series Game of Thrones, which seems to be a bit too much for Richard Hammond. They quickly set about building a rudimentary racetrack and get to work to see who can post the quickest lap.